Charles Whitman was a former Marine sharpshooter who, in 1966, targeted and killed random civilians at the University of Texas before being stopped by police. 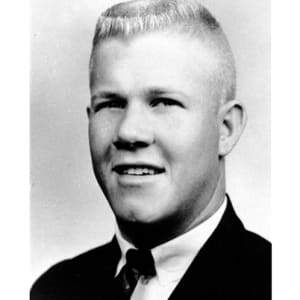 Born on June 24, 1941, in Lake Worth, Florida, Charles Whitman served as a Marine before enrolling in the University of Texas, eventually studying architecture. Suffering from mental illness and acute fits of anger, Whitman killed his mother and wife and on August 1, 1966, went atop a 300-foot tower, targeting people in the vicinity. He ultimately murdered 16 people in total and injured many others before he was killed by police, who stormed the tower. Mass murderer Charles Joseph Whitman was born on June 24, 1941, in Lake Worth, Florida. Taught at an early age to handle guns, Whitman was a good student and Eagle Scout who left home to join the Marines immediately after his eighteenth birthday in 1959. He had grown up with a perfectionist, demanding father who had a violent temper and thus needed an escape. After being called back to active service because of poor academic performance, Whitman returned to the Marine Corps in 1963. By mid-decade, he was honorably discharged. Whitman went back to the University of Texas at Austin in the spring of 1965. He originally took up mechanical engineering but later switched to architecture. By 1966, Whitman was suffering from severe headaches and consulted a therapist at the university to discuss concerns he had over his mental health. The doctor recommended Whitman attend another session the following week, but he never returned. In 1966, Whitman&apos;s mother finally left his father after suffering years of abuse. She got an apartment in Austin, not far from her son. This move would prove fatal for her. Sometime on the evening of July 31, Whitman went to his mother&apos;s home and stabbed and shot her. In a note left with her body, Whitman explained that he was "truly sorry that this was the only way I could see to relieve her sufferings but I think it was best." After killing his mother, Whitman went home. Sometime after his wife went to sleep, he stabbed her to death. He typed a note before her death, stating that he was going to kill her. He said that "I love her dearly. . . . I cannot rationally pinpoint any specific reason for doing this." He thought it might have been his own selfishness or his desire to spare her from facing embarrassment over his actions. On August 1, 1966, Whitman, along with an assortment of weapons and supplies stored in a trunk, entered the University of Texas tower, wearing overalls. He headed up to the observation deck, fatally injuring a receptionist and killing two others along the way. Once he reached the deck, he began shooting at the people below. The rampage lasted less than two hours, with most of the deaths and injuries occurring in the first 15 to 20 minutes. Whitman shot most of his victims near or in the heart. In total, he murdered 14 people and wounded 30 more on the campus before being shot and killed by two police officers, with a wide range of civilians assisting authorities during the crisis. In one of his writings, Whitman stated that he wanted his brain examined after his death to check for signs of physical cause of mental illness. His request was granted in the form of a police autopsy, which showed that he had a brain tumor. But medical experts disagreed over whether it had any influence on Whitman&apos;s behavior. With the tower observation deck also becoming the site of several suicides, the school closed the area in the mid-1970s. The deck was reopened in 1999 in a special ceremony. 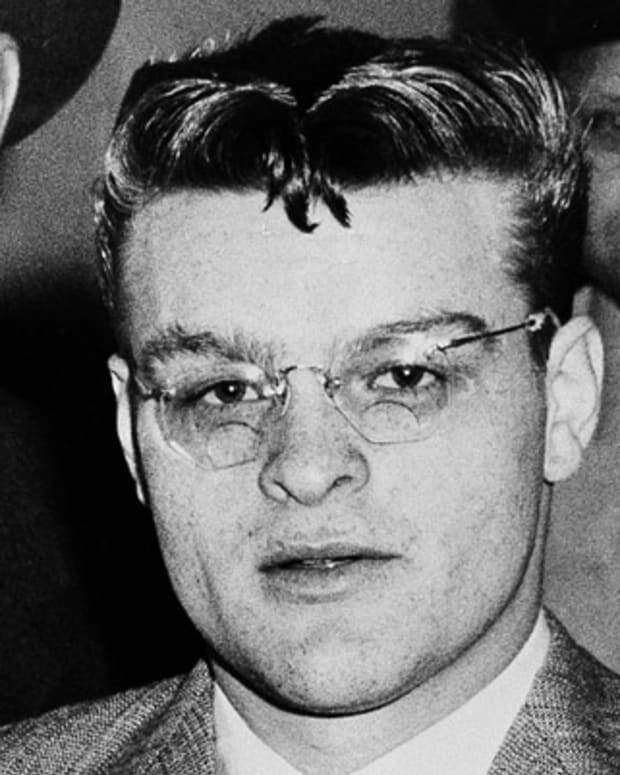 Nineteen-year-old Charles Starkweather embarked on a murderous rampage in January 1958 that left 10 people dead. 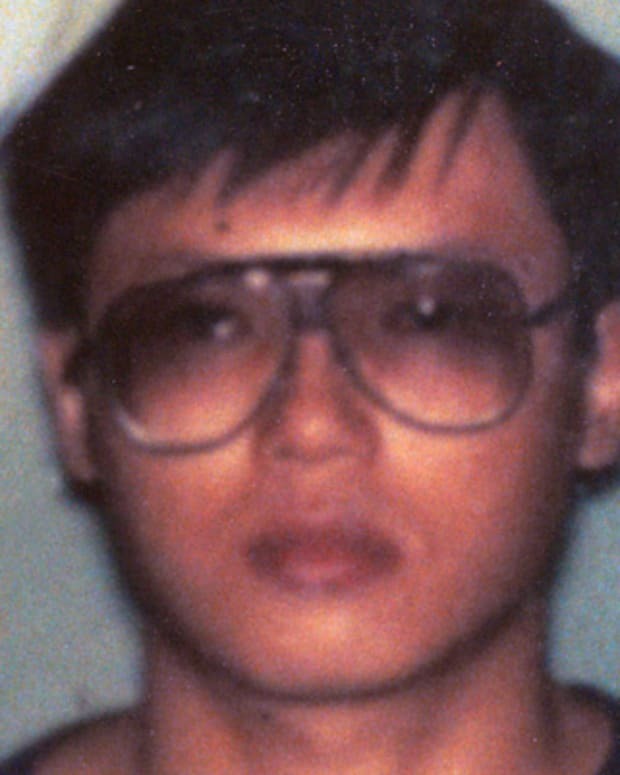 Charles Ng is a Chinese-American mass murderer who was sentenced to death after torturing and killing up to 25 people at Leonard Lake’s California ranch. 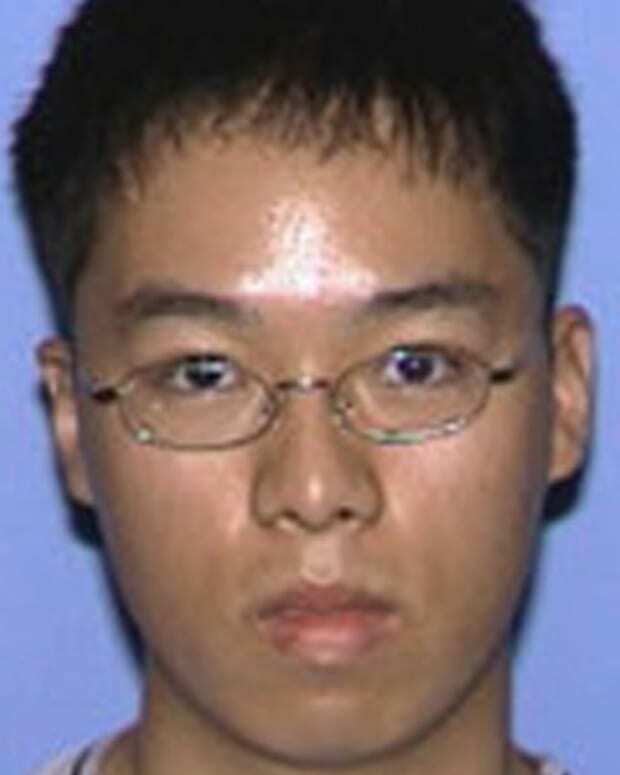 Student Seung-Hui Cho shot and killed 32 people on Virginia Tech's campus in 2007. The mass murder ended when he turned the gun and shot himself in the head. 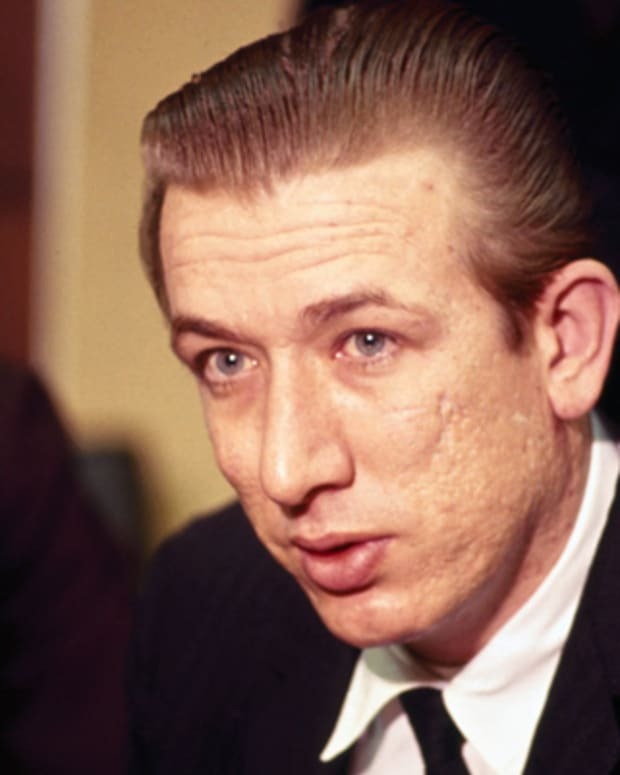 In 1966, Richard Speck committed one of the most horrifying mass murders in American history when he brutalized and killed eight student nurses living on Chicago's South Side. At one point dubbed "Public Enemy No. 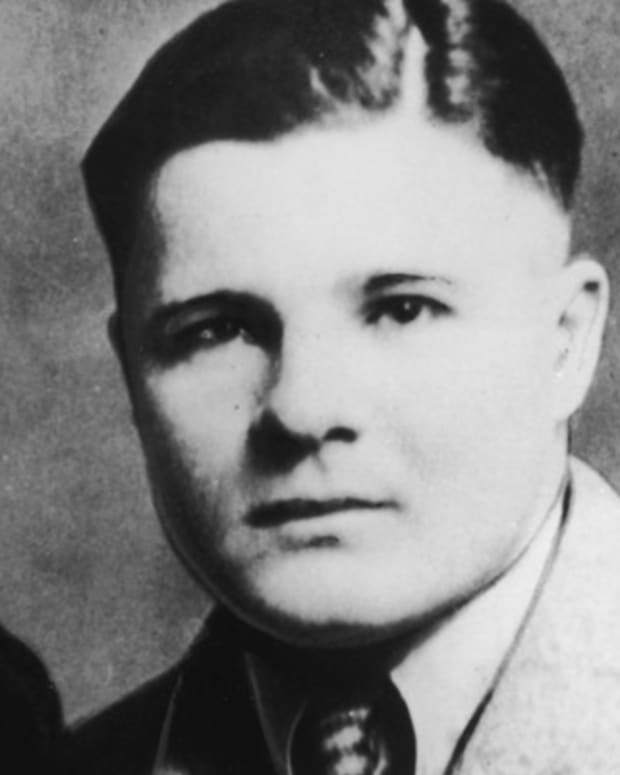 1," Pretty Boy Floyd was best known for his constant run-ins with police and violent bank robberies. 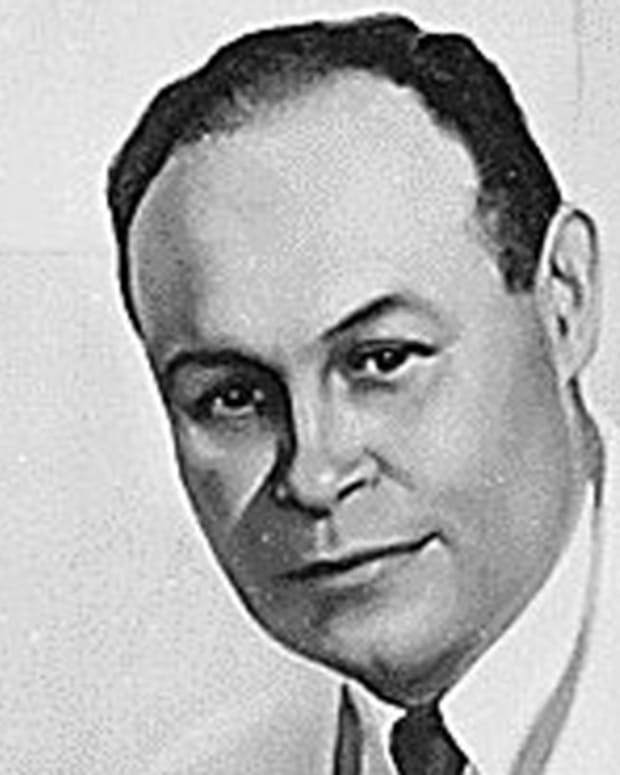 Charles Drew was an African-American surgeon who pioneered methods of storing blood plasma for transfusion and organized the first large-scale blood bank in the U.S.
Former congressman Charlie Wilson helped fund Afghanistan's resistance to the Soviet Union. 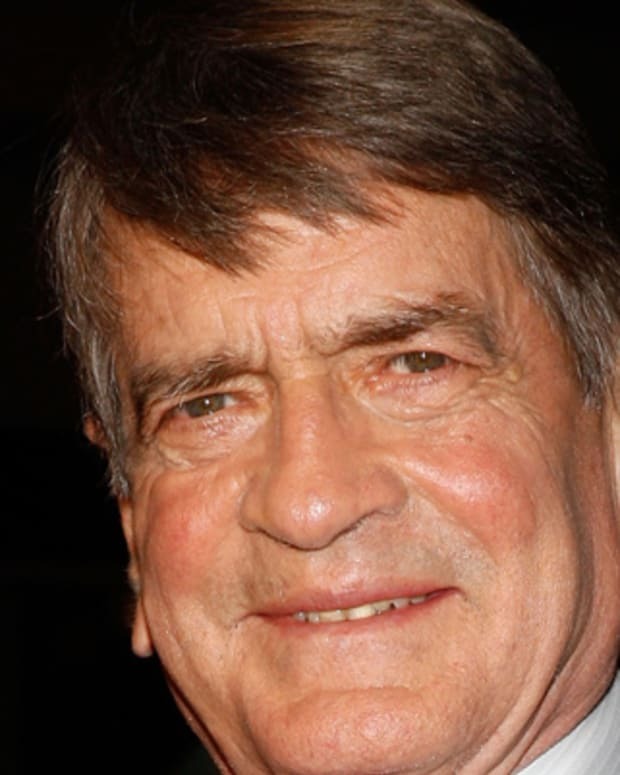 His story was told in the book and film Charlie Wilson's War. 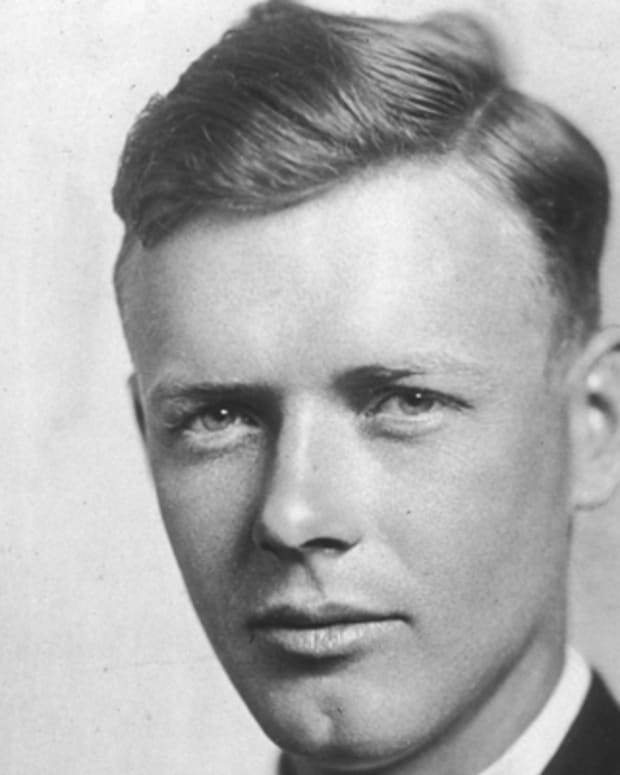 Aviator Charles Lindbergh became famous for making the first solo transatlantic airplane flight in 1927. 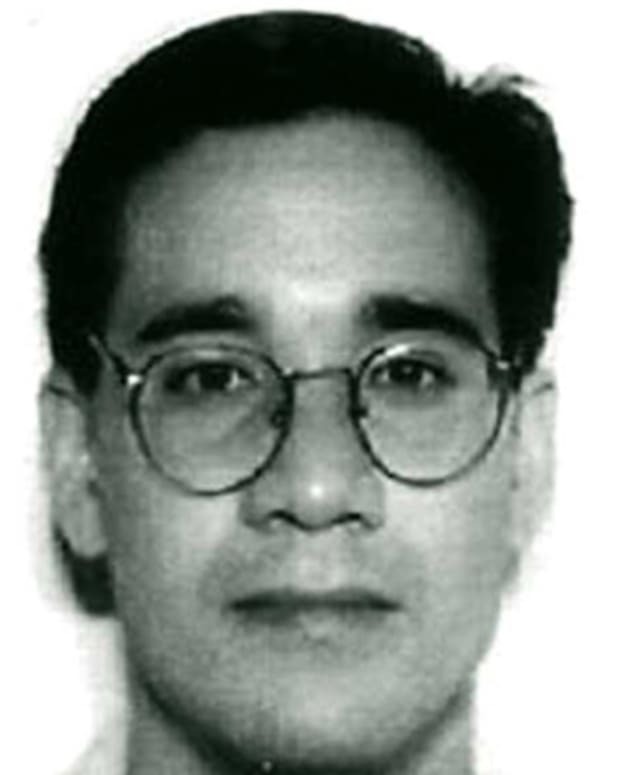 Andrew Cunanan was a murderer who killed fashion designer Gianni Versace, and at least four other people, before commiting suicide in a Miami houseboat.